Make new friends with Central London's newest activities and social club. We co-operate with friends in North London, North West London, East London and Greenwich & Lewisham Meet Your Neighbours Meetups. We aim to run a great programme of events for graduates, professionals and others who want to enjoy and contribute to our activities. Like our parent club London IVC many of our members are in their 40s, 50s and 60s but we welcome people of all ages. We prefer members to register with a photo and full name so that we can recognise you at events. 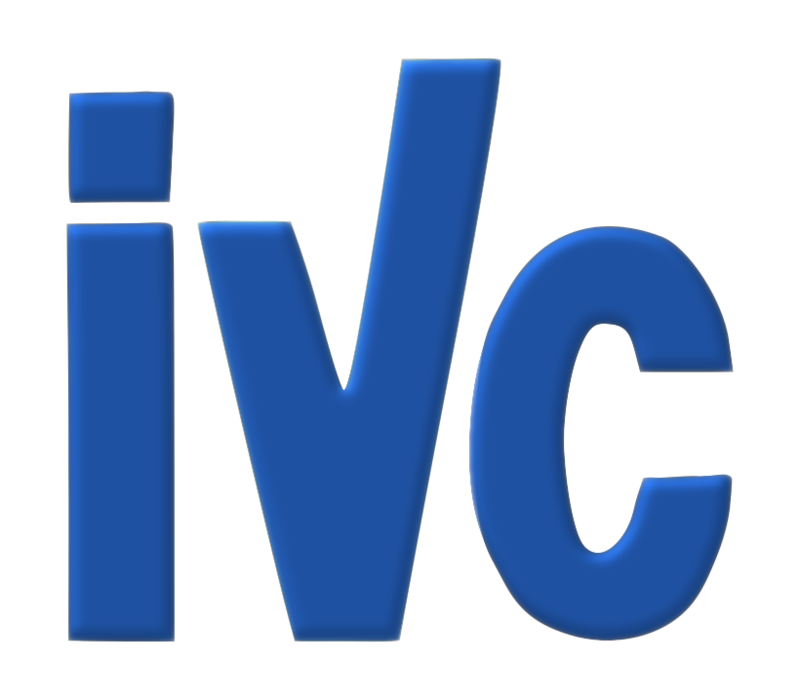 We all have a parent club London IVC which you are welcome to join. The Central London Meet your Neighbours Meetup group provides a small selection of our events for you to try for free. You get lots more activities if you join our paid membership club. Join here. 5000 IVC members across the UK. Trial membership is only £5 for three months and entitles you to see the full web site content (restricted for non-members) and attend any event. Subsequent annual membership is £25 a year. This pays for administration, insurance, book keeping etc. Bargain event prices. Because we are not-for-profit our event prices are kept low.